Join us at the annual Tables Extraordinaire fundraiser! This event showcases over forty lavishly decorated and themed holiday tables. Proceeds from the event help fund our Philoptochos Society’s numerous philanthropic causes which include supporting The Denver Rescue Mission’s Champa House, Brent's Place, and Streets Hope, providing necessities to the homeless, helping the poor and sick, providing school supplies for children in need and aiding victims of natural disasters. Come with your friends to view the tables and enjoy a few hours of friendship and smiles. Admission includes Greek Pastries, Coffee and Tea. You deserve a break during the season. Join us for a light meal, pastries, tea, and the opportunity to preview the lavishly decorated tables. Limited seating - Reservations are required. Choose from a delicious selection of baked goods and Greek pastries. Preorder them now and we'll have them ready for you at the event. 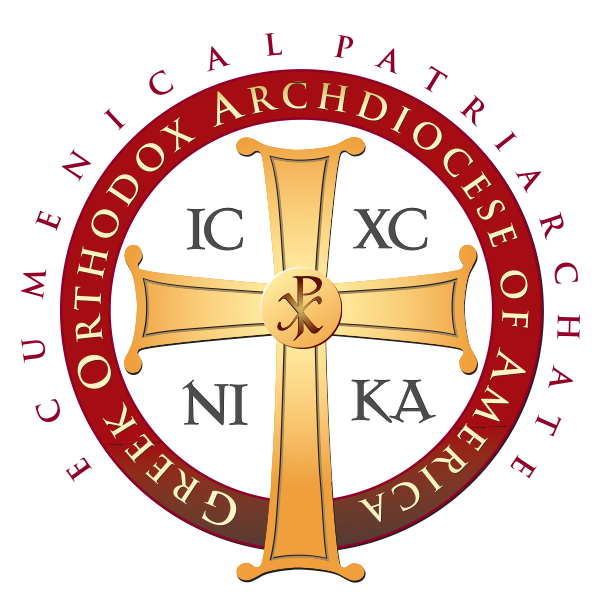 The Philoptochos Society of Saint Catherine Greek Orthodox Church is part of the National Greek Orthodox Philoptochos Society organization, which is the largest Christian women’s charitable organization in the United States. One of our many fundraisers is “Tables Extraordinaire”, which has become a major holiday event in the South Denver area. This event showcases over forty lavishly decorated and themed holiday tables. Proceeds from this event help fund our Philoptochos Society’s numerous philanthropic causes which include supporting the Denver Rescue Mission’s Champa House, Brent's Place, and Street's Hope ministries, providing necessities to the homeless, helping the poor and sick, providing school supplies for children in need, and aiding victims of natural disasters.